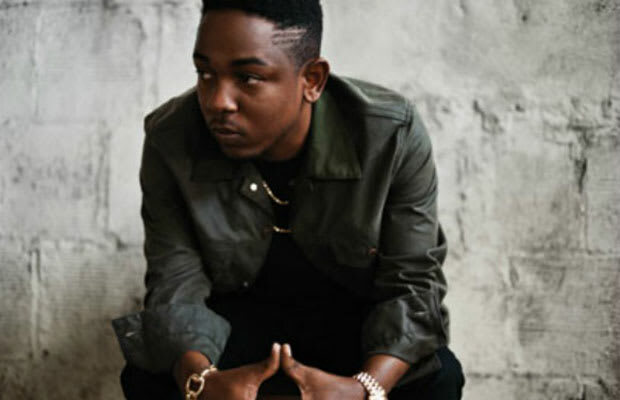 Kendrick Lamar: “That’s probably one of the first records I recorded for this album. Immediately when I heard the beat, I just want to take people on that ride, on that journey. It’s about being a teenager from L.A. and being influenced by your peers and who you’re hanging out with. I had a father in my life. He wasn’t no perfect person. But at the same time, he had much love for me. He made sure I had a better life, he made sure I found that life through music. Punch: “Me and Kendrick are very similar. I come from Nickerson Garden Projects but I was never gang banging. But it was all around me, [my story is] the same as his story, a good kid in a mad city. Both of us had both of our parents. Both of us had our strong fathers in our lives, as opposed to everyone we hung out with growing up. So it’s a lot of parallels. “I’m just five years older than him. He’s actually my little brother’s age. I see exactly what he’s talking about because I’ve been there so I know exactly where he’s trying to go. It’s rare we have creative differences because he knows I see his vision.